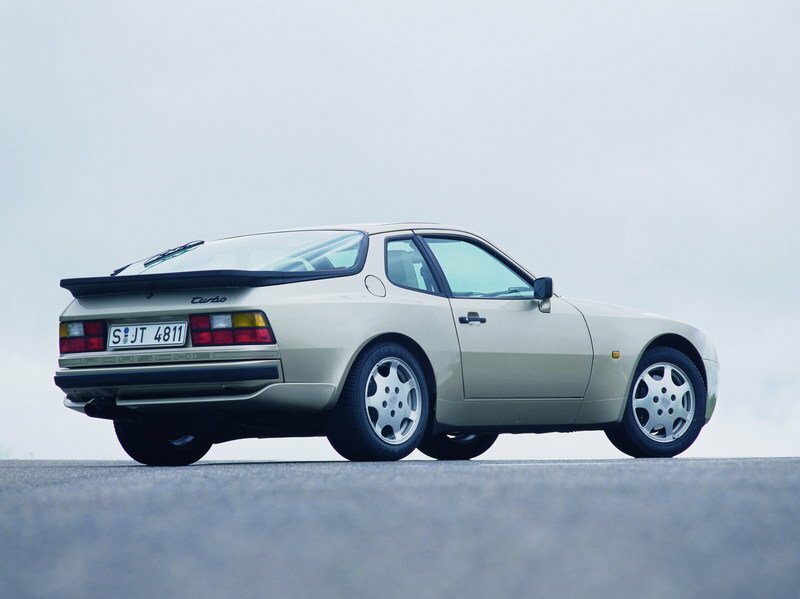 Which Sports Car Should Be Revived? 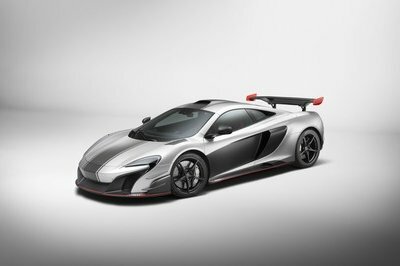 Between 2016 and 2020 the list of supercars will include the Ford GT, the Mercedes-AMG Project One, the Aston Man Valkyrie, and at least one new car from Ferrari. But what are sports cars fans with smaller wallets supposed to do? We have some great cars like the Miata and BMW is bringing a Z4 replacement soon, but so many great cars don’t exist anymore. Especially in the “affordable” range. 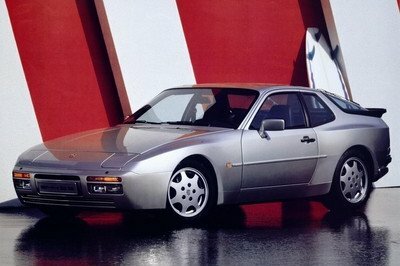 So we started talking in the office about what sports cars we want to see revived, and we settled on a pair of classic sports cars and one car that is officially dead, but not out of showrooms yet. The Porsche 944, Honda S2000, and the Dodge Viper are all in our dream garage of dead cars we want to return. Keep reading to find out why! Are the Good Days Behind us? 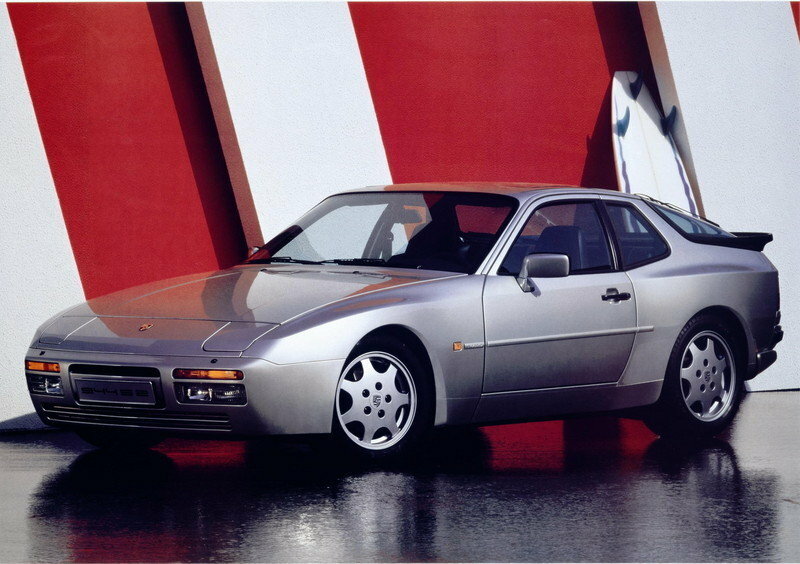 The Porsche 944 is a perfect combination of speed, handling, and most importantly, price. 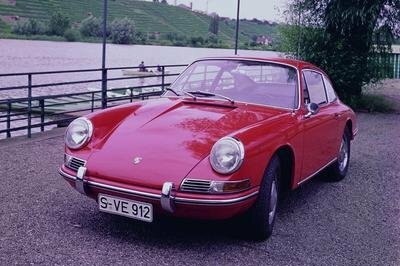 It was the “everyman’s” Porsche, and we want that back. The new, cheaper Cayman is a great start, but imagine a front-engine, RWD coupe with Porsche styling and price in the $40k range. Make it a great competitor to the higher end 370Z trims and the BMW Z4. 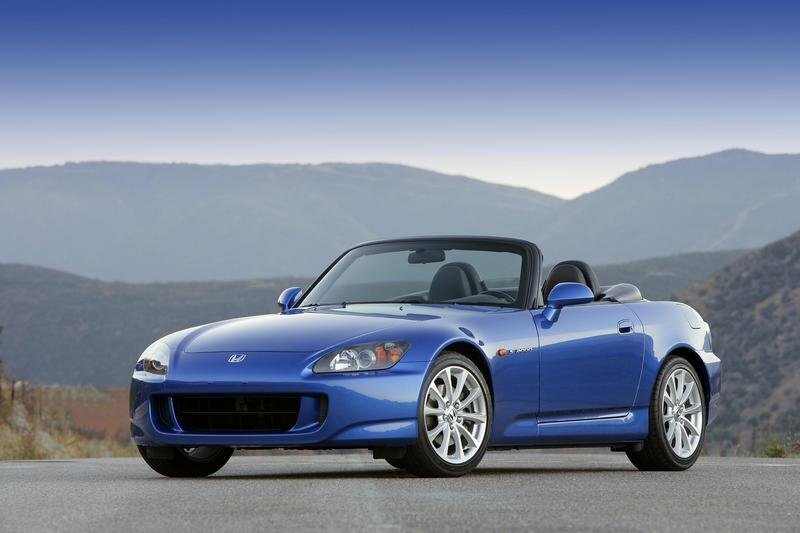 On the lower end of the price scale, the Honda S2000 was a performance monster. It provided more style and speed than a Miata of the time, but with the same lightweight feel and roadster freedom that Mazda’s car provided. The current MX-5 and Toyota GT86 are both great cars in their own right, but we want something more. 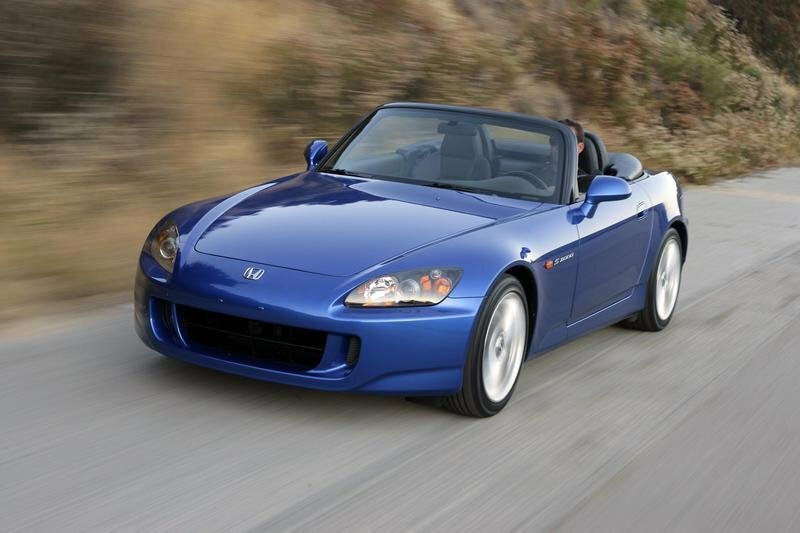 We want more power, a more aggressive style, and we think Honda is the perfect company to provide it. A small roadster with an upgraded version of the Civic Si’s engine sounds perfect to us. 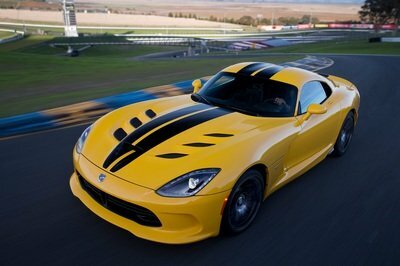 On the thick end of the wallet, we have the Viper. 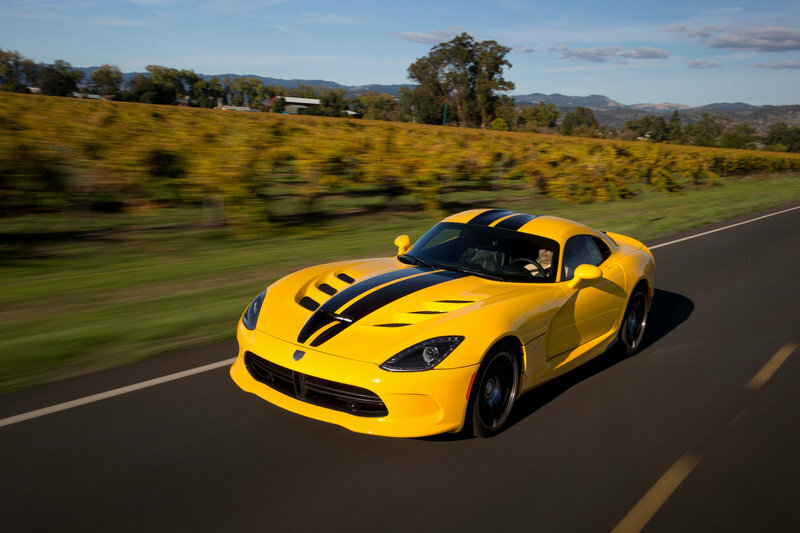 Now you can berate us for calling a $100k car “affordable” but when you look at the Viper’s power and performance compared to the likes of Ferrari and Lamborghini, the mighty Dodge looks like a crazy bargain. 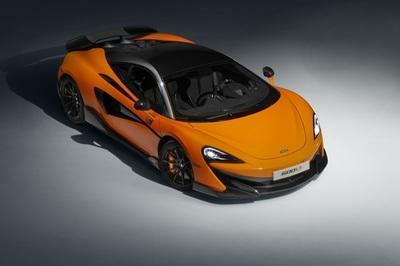 Plus it’s currently the fastest track car from America, and we hate to see that legacy fade into the night. 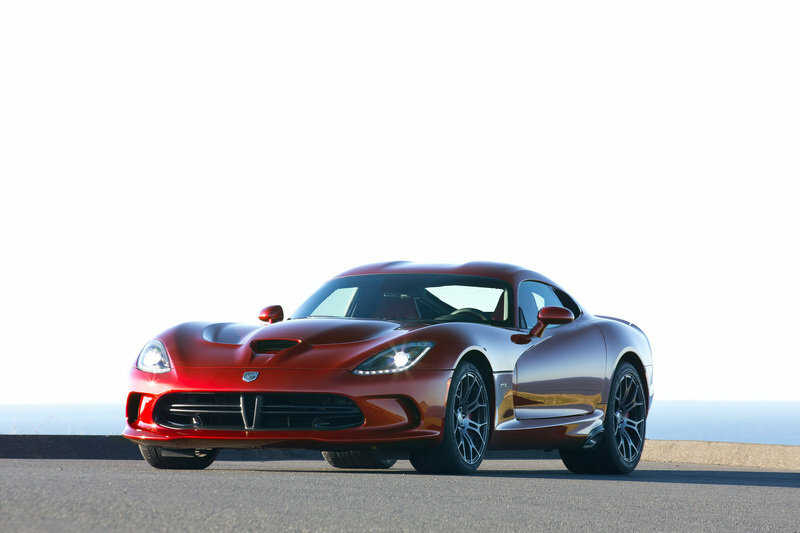 The Viper has died and risen before, so let’s hope it still has some phoenix blood running through its engine, and it comes back again. But what do you guys think? Which of these three cars do you most want to see revived, and why? Is there a car that we left out? 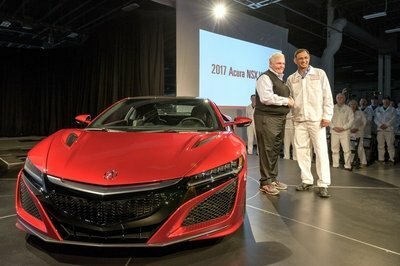 Is there a car that you think is even more deserving than some of these three? Leave your comments below to tell us which dead enthusiast car you most want to see revived.